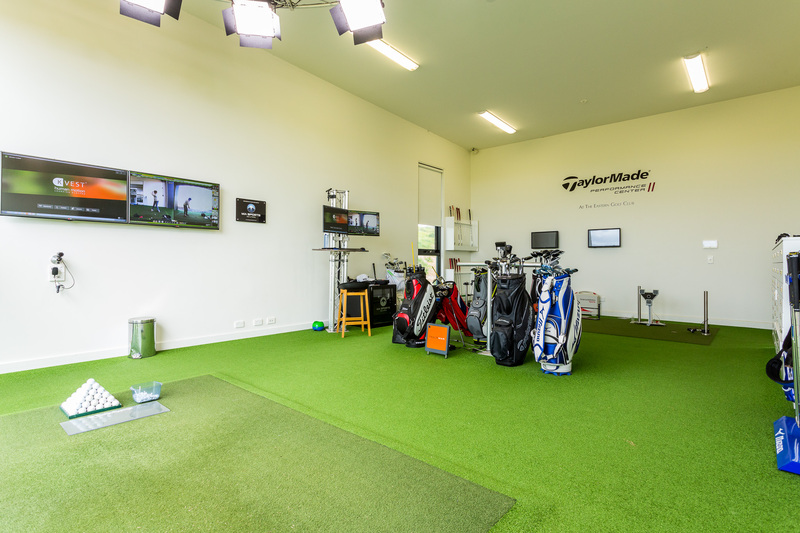 The TaylorMade Performance Centre is the hub of game improvement and golfing excellence at The Eastern Golf Club. 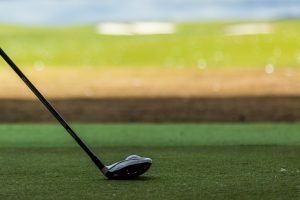 With the, world-class, TaylorMade Performance Centre, The Eastern Golf Club is the ideal place to work on your swing, sharpen your short game or perfect your putting technique. 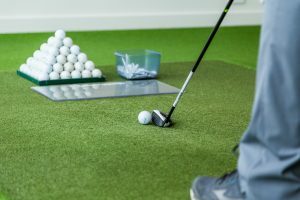 The integrated indoor teaching bay is equipped with Trackman, K-Vest and SAM Putt Lab that combine to take game improvement, and choosing the right equipment to a new level. 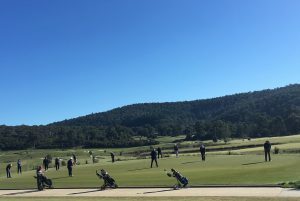 Complementing the 27-hole championship course and first class practice facilities, The TaylorMade Performance Centre has been designed to offer a range of golf development programs for players of all abilities and covering all facets of the game. 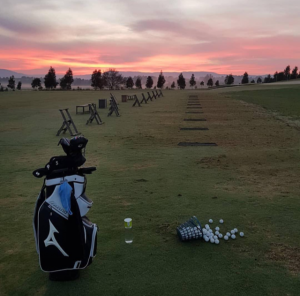 The Club’s practice facilities include long and short game Practice Range facilities including a grass tee driving range, covered practice bays with high quality TaylorMade AeroBurner Pro range balls. 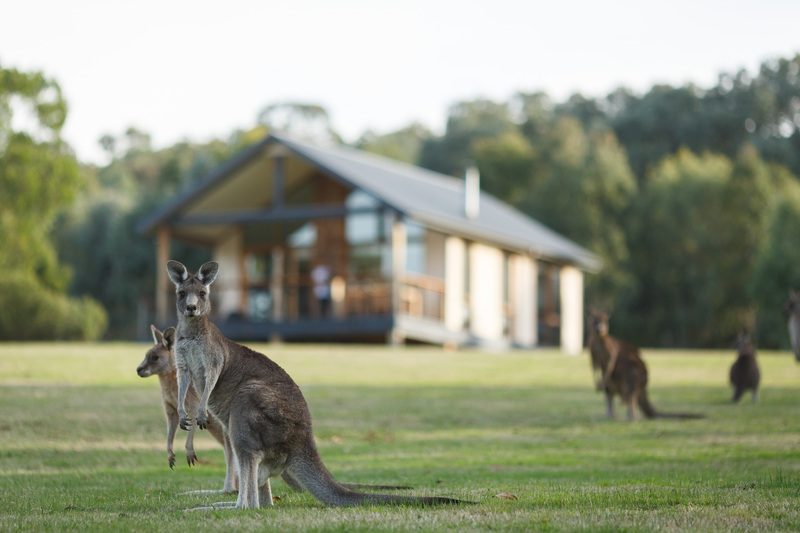 The Club’s practice facilities, with unlimited drive range balls, are available to playing golf members only. TrackMan is the worlds most advanced radar ball flight monitoring system. It is used routinely by golfers to collect important ball flight information such as trajectory, distance, club head speed and shot dispersion. It is an essential tool for any instructor and/or club fitter as it takes the “guess work” out of the equation. The benefits of TrackMan are best appreciated when used in conjunction with a club fitting. TrackMan offers essential information for your club fitter to determine what equipment is best suited to your came. It is also the number one launch monitor used on the PGA Tour. K-Motion is the golfing industry’s only human motion learning system. The system involves several sensors in a very simple non-restrictive vest and belt arrangement that the player wears; with sensors also worn on the lead arm and glove. The system then accurately measures the player’s movements and sequence of movements in 3D. This allows us to assess and measure a golf swing in ways that are simply not possible with video alone. We all know putting is over 40% of the game, but rarely does a golfer invest in their putting stroke. SAM PuttLab is an analysis and training system based on an accurate ultrasound measurements. It analyses the 28 most important parameters of your putting stroke and displays the results in easy to understand graphic reports. Discover your individual strengths and weaknesses of your putting stroke, and watch your scores come down immediately. For over 16 years, V1 Pro has been the most preferred video analysis of coaches, instructors and training facilities worldwide to capture, compare and improve the performance of their athletes. Today, V1 Pro HD software continues to build on its reputation of delivering reliable performance and unmatched customer service solidifying its standing as the #1 Video Analysis Software in Sports. 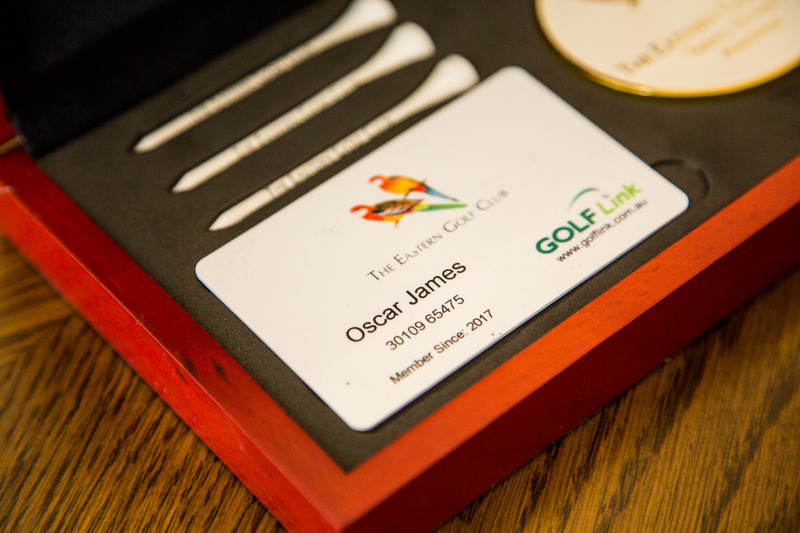 The Eastern Golf Club offers a comprehensive range of golfing clinics and schools; and private and group tuition with our team of fully qualified PGA Professionals. 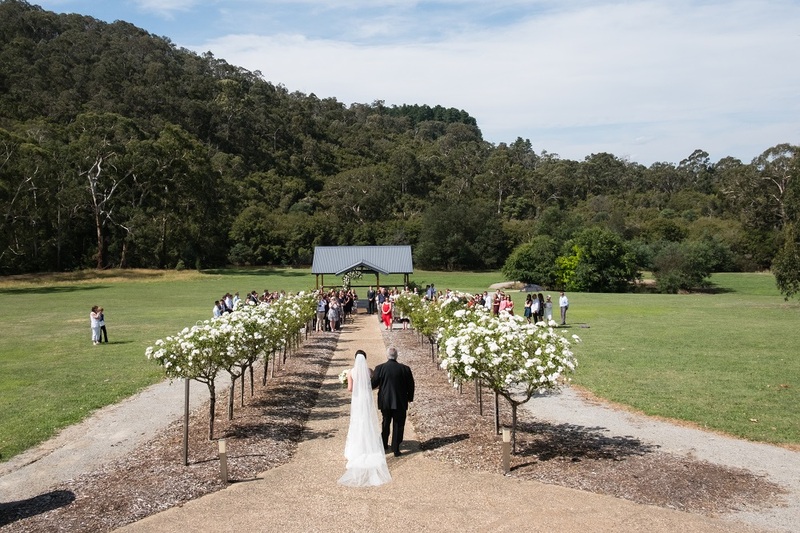 © 2014 The Eastern Golf Club. All rights reserved.